Ask anyone what makeup product they can't live without and chances are, some sort of kilay product is part of that list. 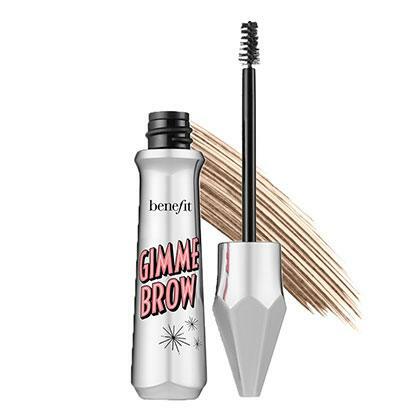 Brows—thick, bushy brows—are having a moment, and we couldn't be happier! They frame the face, after all. When you're done with your base makeup, go in with a clean spoolie and brush through your brow hairs to remove any foundation or powder that may have stuck to it. Then, brush through them with a tinted brow gel. Doing this as a first step will not only save you time in completely filling in your kilay (because it already has a bit of color), but it will add a protective "layer" to prevent it from melting because it *sets* your brows. Now that your kilay is tinted, good news: You don't have to use as much of your brow pencil anymore! Gently fill in the sparse areas that the tinted brow gel wasn't able to cover and brush it after to make it look more natural. When it comes to making your kilay budge-proof, less is more. Because if you have more product on, you'll have bigger chances of unsightly streaks running down your face when you sweat or get wet. Srsly, ew. Now that your brows are filled to ~*perfection*~, give it a little more texture by brushing through it with a clear (not tinted!) brow gel. 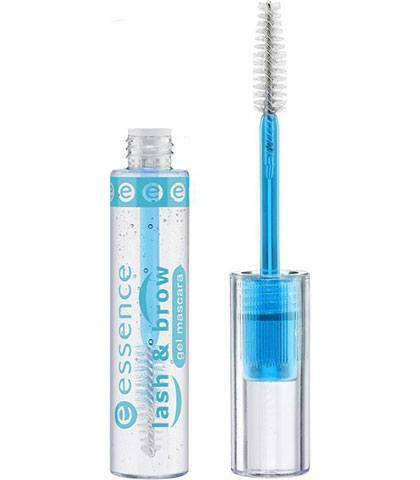 This will make your brows extra fluffy and budge-proof without adding any extra color.